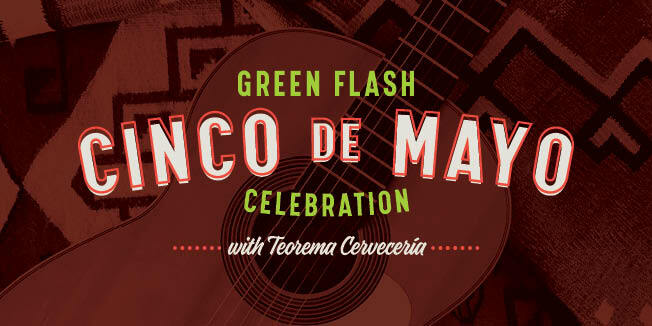 Green Flash Brewing Co. | Upcoming Events Treasure Chest Fest San Diego Treasure Chest Fest San Diego | Green Flash Brewing Co.
Our largest and most anticipated rare beer event of the year! 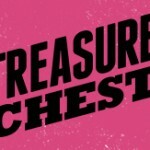 For the 4th year in a row, Treasure Chest Fest will serve as a fundraiser for local Breast Cancer charity: Susan G Komen for the Cure San Diego. 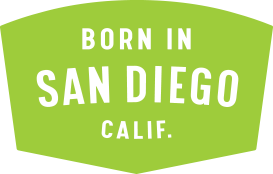 Local Restaurants: Carnitas Snack Shack, Waypoint Public, The Bellows, Urge, Brothers Provisions, The Grill at The Lodge at Torrey Pines, Alchemy, Craft & Commerce, Salt & Cleaver, Viva Pops and Pizza Port Bressi Ranch! 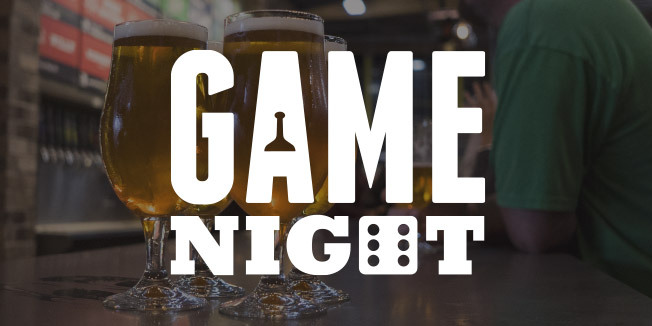 Artisanal Food & Beer Demonstrations: Crafty education & pairing with some of our favorite local producers including Fish Public, Venissimo Cheese & The Meat Men. Stay tuned for more info and demo times! Photo (un)Booth: Smile Pop Party, will be back to capture all the fun of the fest! Vendor Village: A local shopping experience. Please see below for some of our FEST FAQ’s! Can I bring my dog/s? Sorry, NO DOGS allowed! 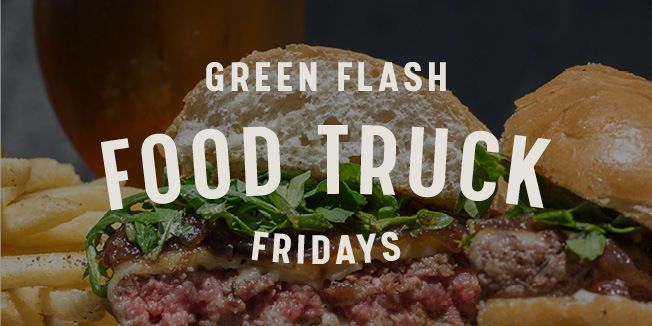 As much as we love dogs we ask that you leave your four-legged friends at home for this event. They will not be allowed into the brewery. What is the refund policy? No refunds. We will not be issuing refunds for this festival. 100% of the profit goes to raising money for local Breast Cancer charities. Do I need to print my ticket? Wherever possible please bring an electronic version of your ticket. We will scan your entry from your smartphone if you have one! Do I need to know the names of everyone I’m purchasing for? No, you can enter your name for all of them, just make sure they have a physical or electronic ticket when they arrive.